But, with Alex Lowes substituting for Smith in this year’s line-up alongside Japanese Superbike ace Katsuyuki Nakasuga, the former racer says he’s hoping for plainer sailing when action gets underway tomorrow. 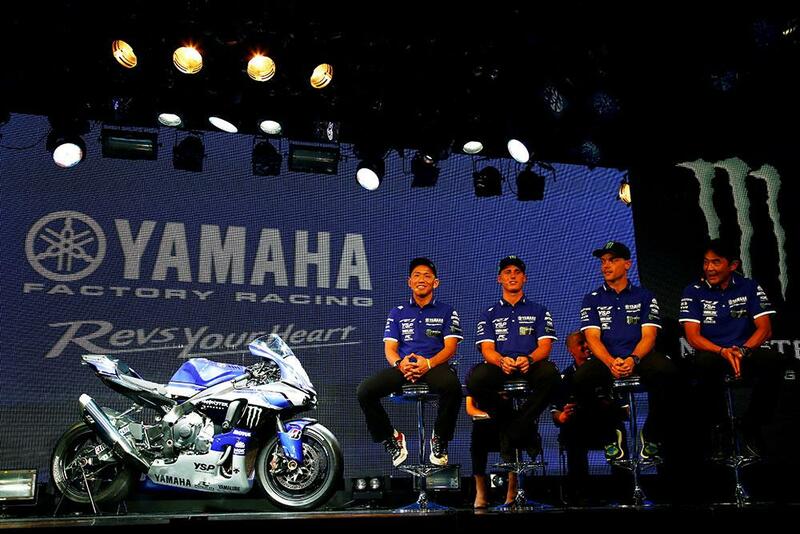 "I think this year's combination will be perfect for Yamaha as the three riders come from the All Japan Championship, MotoGP and World Superbike, Yamaha's top categories. “Looking back at last year where we had two MotoGP riders there was some rivalry. As a former rider I can understand that mentality so I think this year's combination is also great to fight for victory. I think all of our riders are capable of pole position so I am confident we can again have a strong race." And, with testing already completed and the team getting a chance to get to know each other, the MotoGP racer says he can’t wait to work with Lowes now. "I'm really excited to be here again. I'm looking forward to starting and to see what we can do this time after an amazing result last year. We have a new teammate with Alex which is very exciting so I can't wait to start the weekend with positive vibes." The Brit echoed his thoughts, as he prepares for his second outing at the prestigious endurance battle. "Last year was my first experience at the Suzuka 8 Hour and I'm really happy to be here this time with the winning team! To be here with Yamaha is a great honour for me, I have a really strong set of teammates around me so I can't wait to get started this weekend and looking forward to doing the best I can."